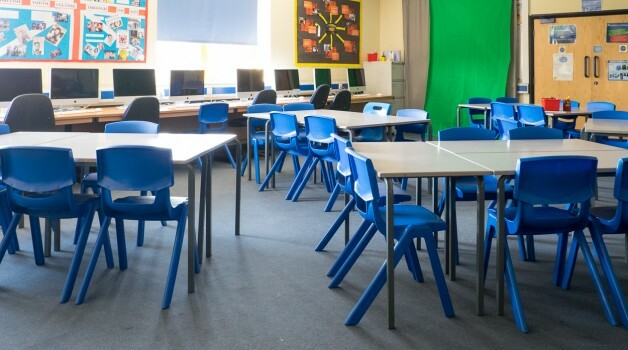 We have a top of the range Media Suite here at Dinnington High School that is available to hire. The Media Suite comes with an interactive white board to allow for teaching and presentations. We also have a professional editing studio tacked on to finish what you have created in fabulous style. 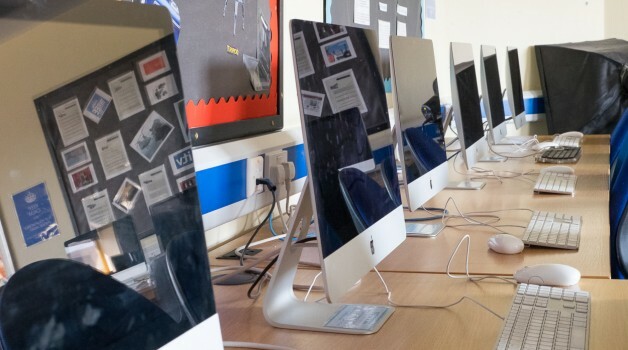 The Media Suite can be made available for courses and was tailored to suit the creative thinker and provides the ideal environment to stimulate art and design ideas with over 25 Mac books helping you utilise your potential. This space is ideal for courses, hobby groups, tv/radio groups, podcasting, out of hours teaching and training days. 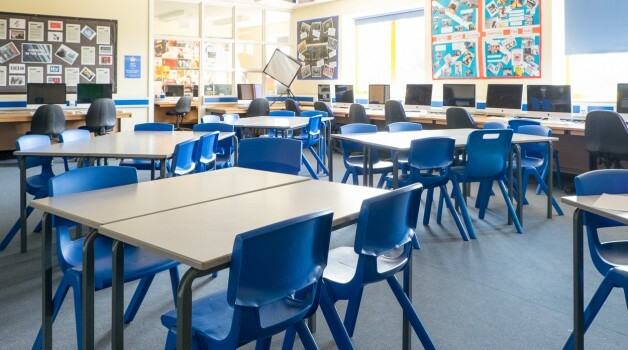 Dinnington High School is a school located in the heart of Dinnington and is home to incredible facilities both indoor and outdoor. It really is an ideal space for bookings, events, classes and functions. Located on Doe Quarry Lane in Dinnington it is a 10 minute drive from junction 31 of the M1. With nearby bus stops Dinnington High School has great transport links meaning that getting to this location shouldn’t be an issue.